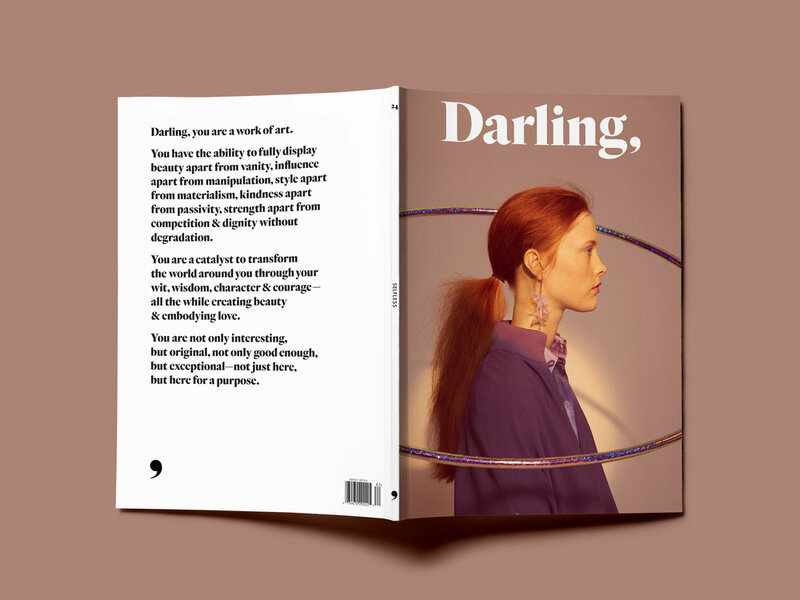 The final print issue of Darling Magazine. Theme of issue 24: Selfless. 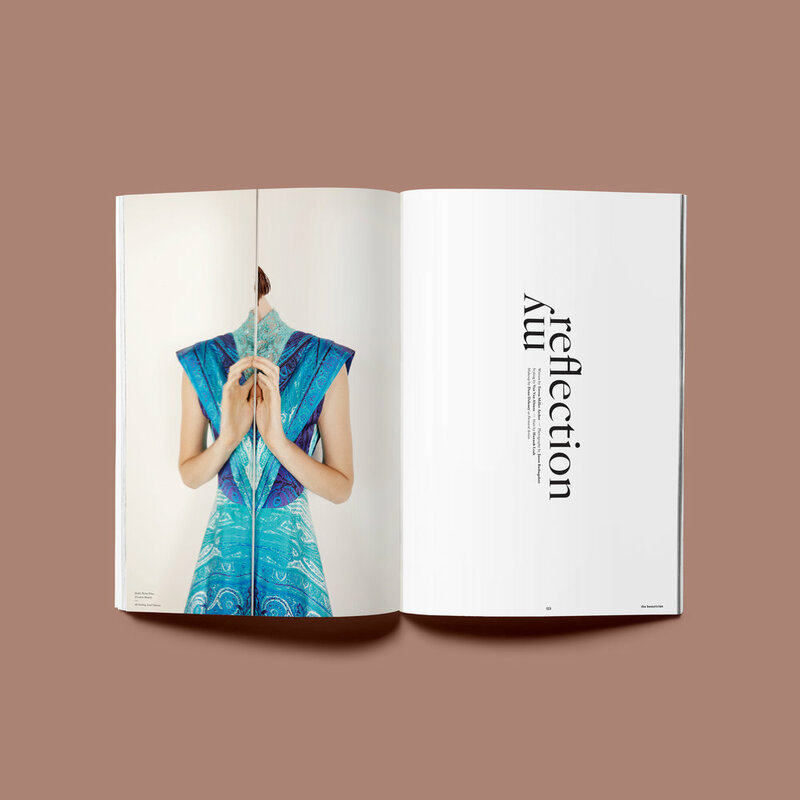 The contributors were excited to peer through this theme when creating the warm and caring content in these pages. Each section (persona) explores ways in which we can celebrate and serve others without utterly losing ourselves in the process. 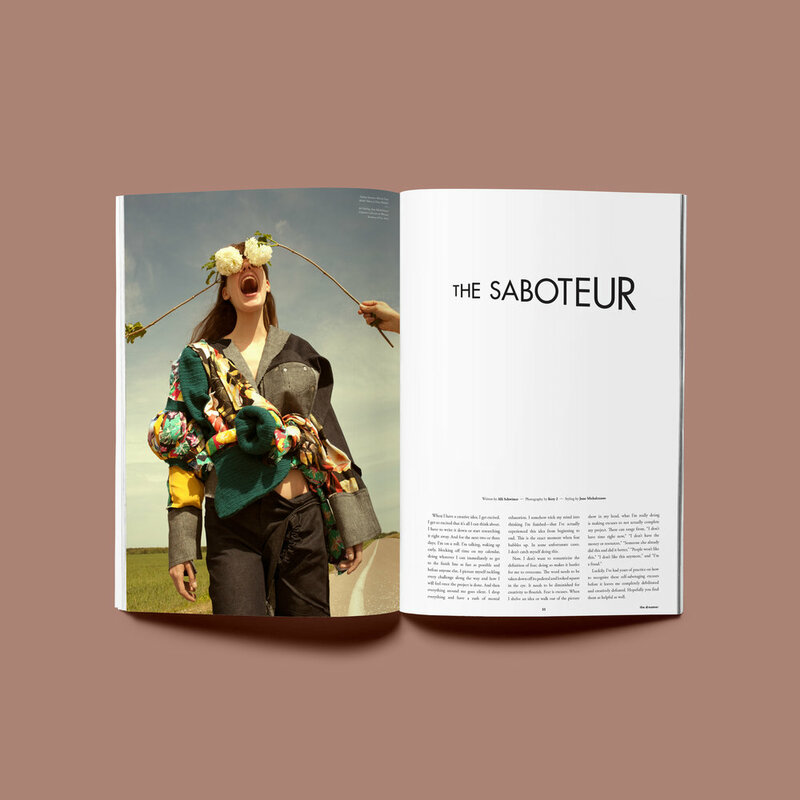 From interviews with women making career choices beyond just simple promotion or fame, to articles on stepping out into the world with bravery or refusing to compete with others for attention, this issue will inspire you to the core.